The Diversity Legal awards event is now featured on the Solicitors Journal website. 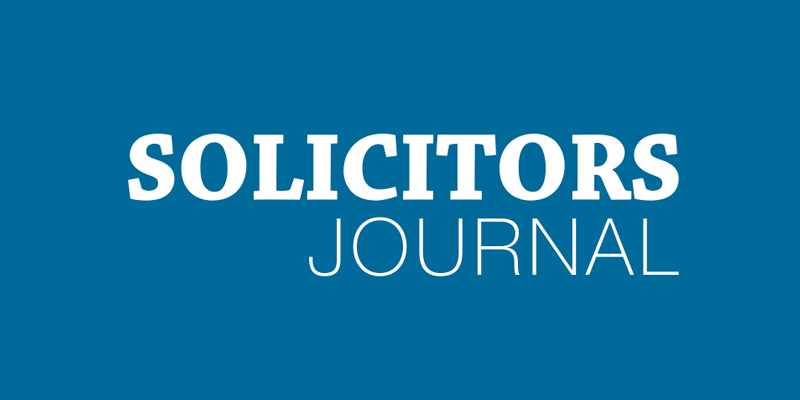 Solicitors Journal prides itself on being an innovative and forward-thinking publication that delivers legal professionals with comprehensive and premium content on a weekly basis. Featuring the latest in legal news and legal comment, case law, and career advice, Solicitors Journal sits at the forefront of the legal trade press, unrivalled in providing an independent voice for readers. Its print only version was founded 160 years ago. Click the link below to read the Diversity Legal Awards full feature in the Solicitors Journal!